Virgin and Stagecoach, the current operators of the West Coast rail franchise, have established a new joint venture with SNCF to bid for the future West Coast Partnership operating contract. Virgin and Stagecoach said they’d brought France’s national rail operator onboard to meet a requirement in the future franchise agreement for experience in high-speed rail – as the new deal will include running the first HS2 services. 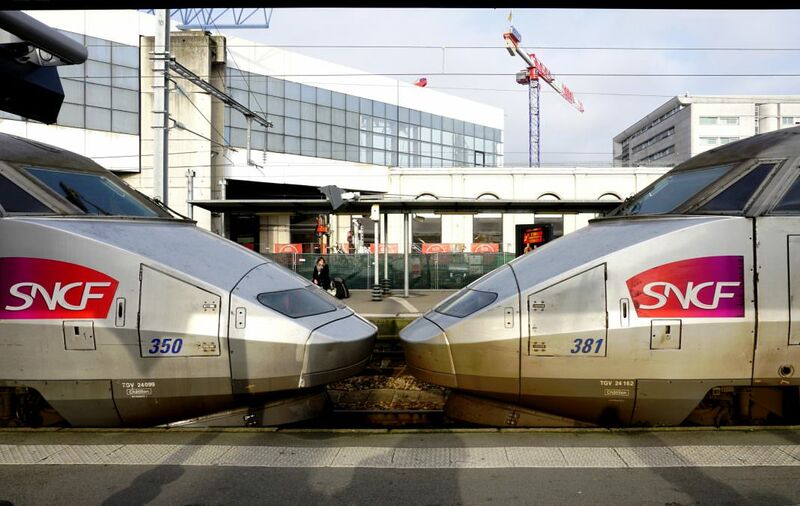 SNCF is responsible for one of the world’s longest high-speed rail network’s, TGV. The West Coast Partnership franchise will run from 2019. The three company’s announced today (April 25) that they have submitted a joint expression of interest and are now working on the formal Invitation to Tender (ITT), which is due to be issued in November. Stagecoach holds the majority shareholding in the new partnership (50 per cent) while SNCF and Virgin will have a 30 per cent and 20 per cent share respectively. Virgin and Stagecoach are celebrating their 20th anniversary this year as the operator of intercity services on the West Coast main line. Martin Griffiths, chief executive of Stagecoach Group, said: “This creates a powerful world-class partnership, bringing together the team which has transformed inter-city rail travel in the UK with the most recognised and capable high speed operator in Europe. “The new franchise has an important role to play in delivering the improvements and space on our railway that can support our communities and economy. SNCF’s chairman and chief executive, Guillaume Pepy, said the partnership continued a “long-standing commitment” of working with British companies. Through Keolis, which is majority owned by SNCF, the company operates the South Eastern, West Midlands and Thameslink, Southern and Great Northern franchises. Guillaume Pepy added: “Today, we are delighted to announce this next step in our commitment to UK rail, working with partners who have demonstrated their own expertise in long-distance rail services and are highly regarded in the industry. I only wish that the government in Paris would, at last, see sense and begin to allow competition from foreign companies on to the French passenger network. Their continuing steadfast refusal to do so is totally contrary to EU regulations and is merely a way of protecting SNCF revenue and kowtowing to their rail unions.